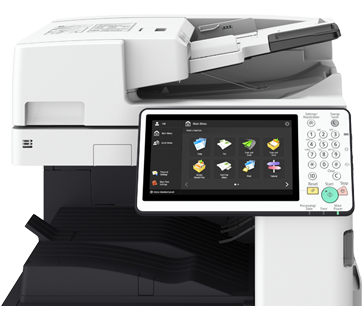 The imageRUNNER ADVANCE 4551i is a productivity-centric multifunctional device you can count on. 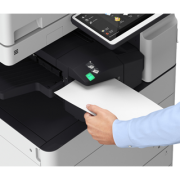 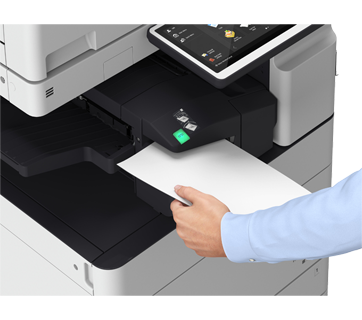 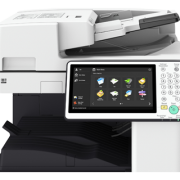 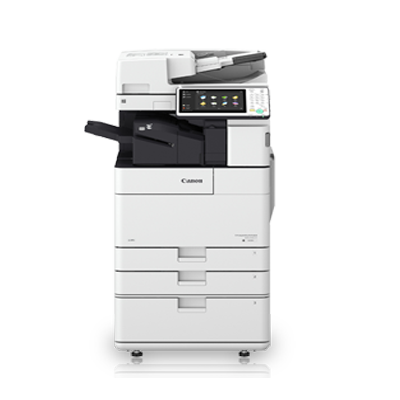 Whether your business needs high speed black and white printing, full color scanning, or rapid copy, this multifunctional device is up to the task. 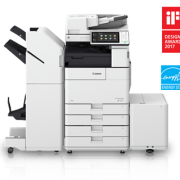 Suitable for both medium and large enterprises, the imageRUNNER ADVANCE 4551i delivers consistent and reliable performance in a compact, space-saving design. 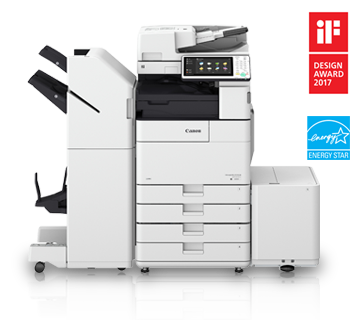 With its intelligent features and customisable options, the imageRUNNER ADVANCE 4551i is the solution to your business needs.